One of the most advanced facilities of its kind in the region, the Centre for Fertility at Aster Medcity offers highly specialised and comprehensive services for management of Infertility, ranging from assisted reproductive techniques including IVF/ICSI and male infertility management to high-risk pregnancy care and neonatology services. Our exceptional team of doctors comprising highly experienced Gynecologists, Embryologists, Andrologists, Endocrinologists and Fetal Medicine experts take time out to listen to patients carefully, understand their problem holistically and recommend the best way forward. Multidisciplinary in approach, they provide high quality, guideline-based treatment to couples, with the help of an award-winning team of nurses, technicians and counsellors. The unit also provides state-of-the-art Neonatology care to pre-term/ high-risk delivery babies and medically unstable newborns.Aster Centre for Fertility works on a no-donor model, which means only the sperm and egg retrieved from the couple are used for the procedure. An Obstetrician/ Gynaecologist with more than 16 years of experience, Dr. Shameema Anvarsadath is an expert in infertility management. She has been in the field of reproductive medicine from the year 2006 and has worked with internationally renowned IVF experts during her tenure with the Ministry of Health, Kuwait - the only facility of its kind in the country. Dr. Shameema is also a highly skilled laparoscopic and robotic surgeon, with expertise in complex/ fertility-preserving procedures like myomectomies, endometriosis surgeries as well as hysterectomies. An Embryologist with more than 9 years of experience, Dr. Azif Khan is an expert in call aspects of Assisted Reproductive Technology (ART). Trained extensively in oocyte, embryo and sperm cryopreservation, he was one of the key members of the medical teams behind the first IVF babies in Calicut, Alappuzha and Kasaragod. 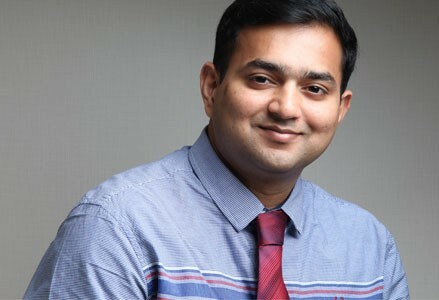 An expert in designing and commissioning of IVF labs, he has set up several infertility management centres across the country. Key member of the medical teams responsible for the first IVF baby in Calicut (2009), Alappuzha (2013) and Kasaragod (2014). Well versed in IVF unit design; set up more than a dozen units across the country. Trained several medical and laboratory professionals in various aspects of ART. Founder and principal consultant - Aztec ART Solutions. An Obstetrician/ Gynaecologist with more than 5 years of experience, Dr. Devi Krishna has specialised training in infertility management. She is also extensively trained in advanced gynaecological procedures including laparoscopic and minimal access surgery. Specialist, Badr Al Samaa Group Of Hospitals, Al Khoud, Sultanate of Oman. Assistant Professor, Department of OBG, Azeezia Institute Of Medical Sciences, Kollam. Senior Resident, department of Obstetrics & Gynaecology, Govt. Medical College, Thiruvananthapuram. Proficient in English, Malayalam, Hindi, Tamil, Arabic. 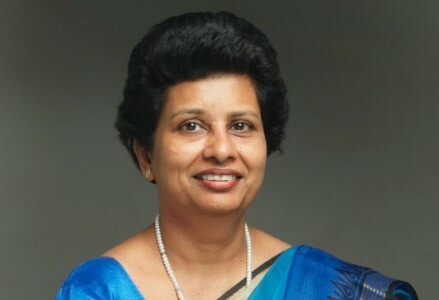 An Obstetrician & Gynaecologist with more than 26 years of experience, Dr. Sherly Mathen is one of the most respected medical professionals in the state.Trained in all aspects of women’s health, she is an expert in laparoscopic, conventional and robotic gynaecological surgeries and management of high-risk pregnancies. .
An Obstetrician & Gynaecologist with more than 23 years of experience, Dr. S Mayadevi Kurup is an expert in all aspects of women’s health. 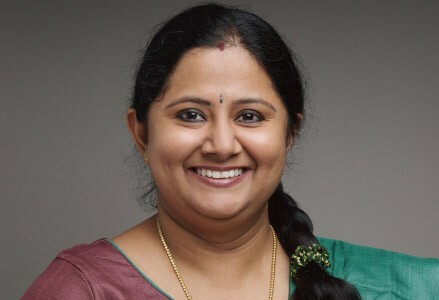 The first Gynaecologist in Kerala to perform robotic surgery, she specialises in general gynaecology, high-risk obstetrics, maternal medicine and critical care in obstetrics. 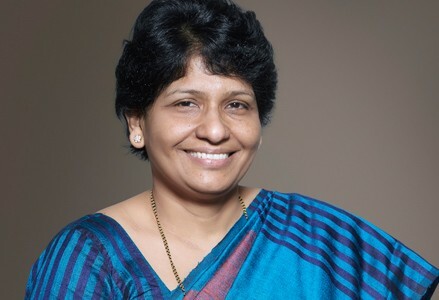 Trained at some of the finest medical institutions in the United Kingdom, United States and India, Dr. Mayadevi’s area of special interest is gynae-oncology. Working as Senior Consultant Obstetrician & Gynaecologist at the Centre of Excellence in Women’s Health, Aster Medcity from 2014. Played a key role in establishing the Aster Centre of Excellence in Women’s Health – a world-class facility that provides holistic care to patients with an evidence-based, multidisciplinary approach. Worked as Consultant Obstetrician & Gynaecologist in the United Kingdom for nearly two decades. The first Gynaecologist in Kerala to perform robotic surgery. Trained in complex robotic gynaecological surgery. Extensive experience in management of complex / high-risk pregnancies. Nominated as the Fellow Representative (RCOG) of South India. Member of Robotic Surgeons’ Council of India. An Obstetrician/ Gynecologist with more than 24 years of experience, Dr. Zareena Khalid is an expert in laparoscopic surgeries and management of high-risk pregnancies. A highly respected professional in the medical fraternity, she has worked with many leading hospitals in India and the Middle East. Her areas of special interest include adolescent gynaecology and infertility management. Advanced training in Infertility, Obstetrics and Gynaecological ultrasound by IAHR & IFEE. Advanced hands on training in Laparoscopy & Hysteroscopy at Cochin Gynaecological Endoscopic Centre. Emergency obstetrics care and life support training programme by KFOG. Advanced provider course of Indian Academy of Paediatrics – LDSC on Neonatal Resuscitation. Specialty training in Gestational Diabetes Mellitus conducted by FOGSI & DIPSI. Consultant, Indira Gandhi Cooperative Hospital & Assistant. Professor, Cooperative Medical College. 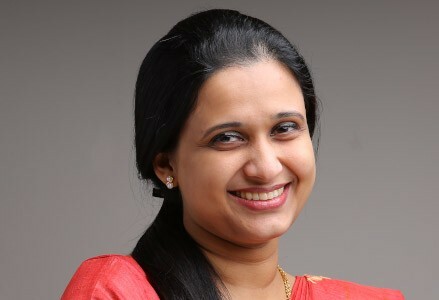 Consultant Gynaecologist, Carmel Hospital, Aluva, Kerala. Registrar & Clinical Lecturer, Dubai Medical College for Women, Al Wasal Hospital (Now called Latifa Hospital), Dubai. Specialist Gynaecologist, Ministry of Health Hospital, Government of Sharjah. Founder Secretary and Member, Cochin Obstetrics & Gynaecological Society (COGS). Member, Angamaly Society of Obstetrics & Gynaecology. Member, Kerala Federation of Obstetrics & Gynaecology. Member, Federation of Obstetricians & Gynaecological society of India (FOGSI). Member, Indian Medical Association, Kochi Branch. 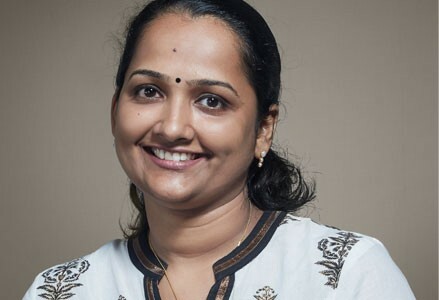 A Gynaecologist with more than 8 years of experience, Dr. Teena Anne Joy is trained to perform all procedures in obstetrics and gynaecology, including open surgeries and minimal access surgeries like hysteroscopy and laparoscopy. With extensive experience in gynaecologic and obstetric ultrasonography, she is also trained in infertility management. Her areas of interest are laparoscopic surgery and management of high-risk pregnancies. 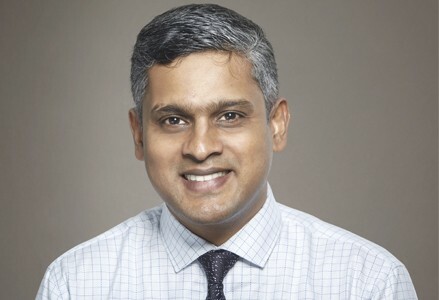 A Endocrinologist trained in management of diabetes in both adults and children; Dr. Vipin’s areas of special interest include diabetes mellitus, obesity, PCOS, metabolic bone diseases and pituitary disorders. 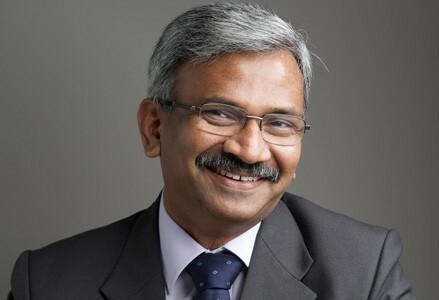 Dr. Suresh G Nair is Senior Consultant, Department of Anaesthesiology, Pain Medicine and Critical Care Services. 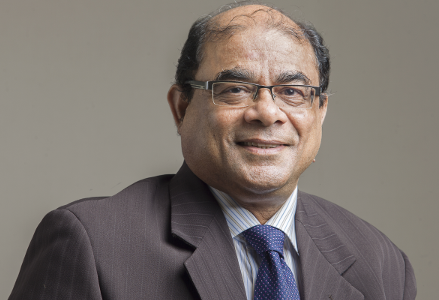 A veteran in Anaesthesiology with more than 25 years of experience in pain and Critical Care, Medical Intensive Care, Transoesophageal Echocardiography and Mechanical ventilation, he is an expert capable of handling even the most complicated cases, across multiple Specialities. He also has 15 years of experience in teaching as Professor and Head Of Department. 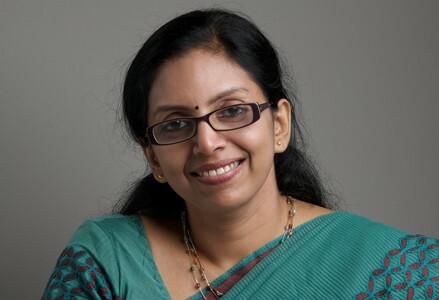 Dr. Jyothi Lakshmi Nair is Specialist, Department of Anaesthesiology, Pain Medicine and Critical Care Services. 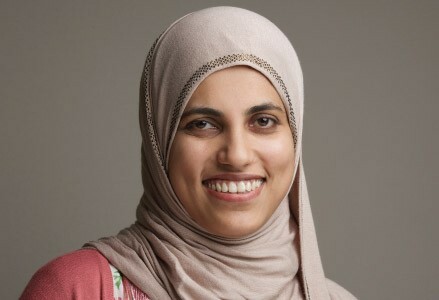 An Anaesthetist with 3 years of experience, her areas of special interest are Obstetric Anaesthesia , Transplant Anaesthesia and Regional Anaesthesia. She is also capable of handling high risk Anaesthesia and critical ill patients. Proficient in English, Hindi, Malayalam and Marathi. Gametes and embryos are preserved/ frozen in personalised storage systems under -196 °C, for optimising survival and implantation post freezing, especially in unfavourable conditions like poor endometrium and hormone related problems. Frozen embryo from a previous fresh IVF cycle is thawed and transferred back to the uterus. This offers equal/ better pregnancy rates and also increases the cumulative pregnancy rates. The best quality embryos can be chosen and transferred in a controlled manner to increase pregnancy success rate and reduce multiple pregnancy risks. Laser technology (Hamilton Thorne – FDA approved Lykos Suite) for hatching embryos in cases with history of recurrent IVF failure. Freezing and storage of eggs/ sperms for those undergoing major treatment (e.g. Cancer)/ wish to delay parenthood. To know more about our Centre for Fertility services, please complete the form below and click 'submit'. Our Guest Relations Executive will get in touch with you, within a day.